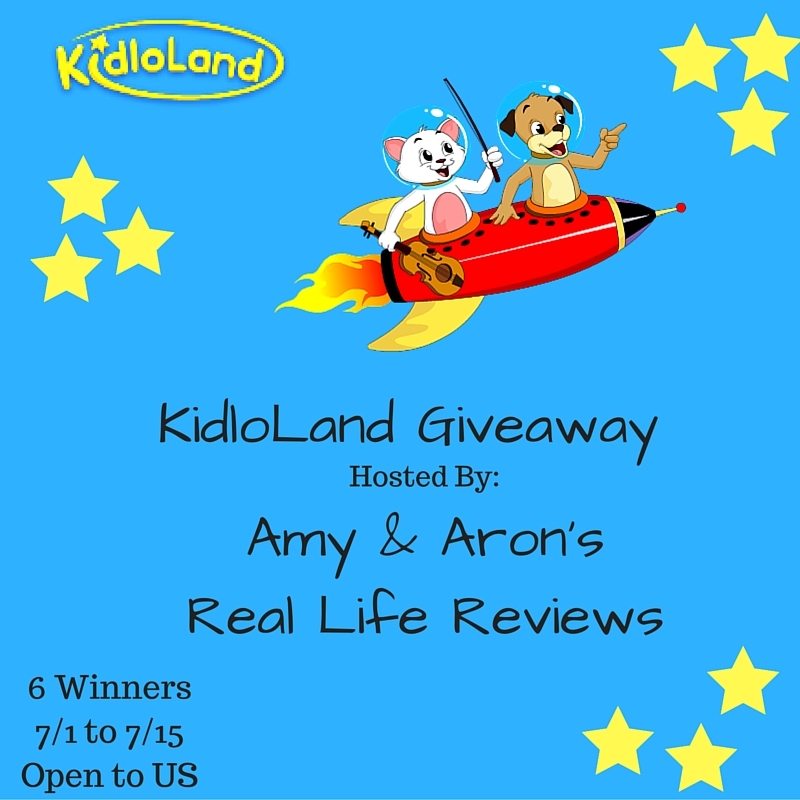 Blogger Opp - KidloLand Giveaway- 6 Winners!! Hiya bloggers! Here's a Blogger Opp for our kiddos - A KidloLand Giveaway! Let's sign up and help in promoting this giveaway!